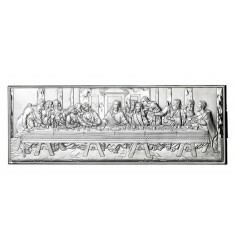 SACRI - Argenti Batì s.r.l. 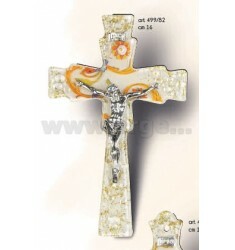 CROCE CON CRISTO SAGOMATA IN VETRO MURANO GIADA H. CM 16 ARG. 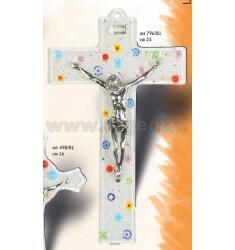 CROCE CON CRISTO IN VETRO MURANO LEA H. CM 23 ARG. 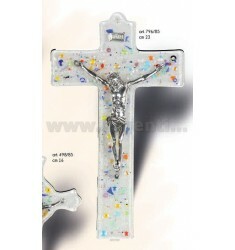 CROCE CON CRISTO IN VETRO MURANO GENNY H. CM 23 ARG. 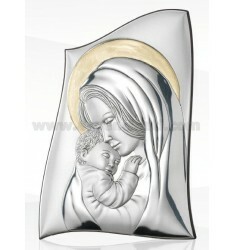 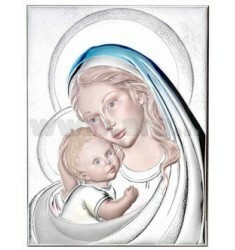 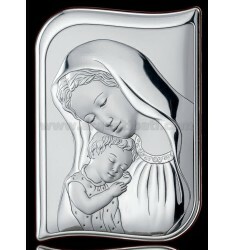 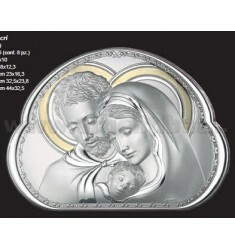 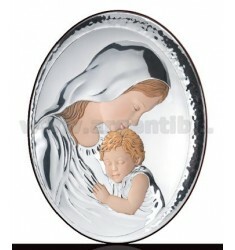 ICONA LA MATERNITA' CLASSICA SATIN CM 16X21 ARG. 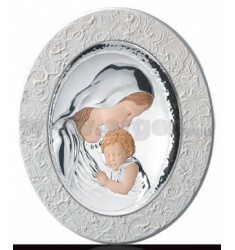 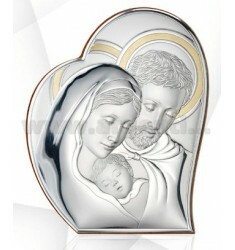 ICONA LA MATERNITA' CLASSICA SATIN CM 22X30 ARG. 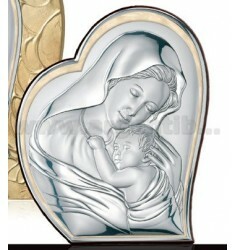 ICONA LA MATERNITA' CLASSICA SATIN CM 31X42 ARG. 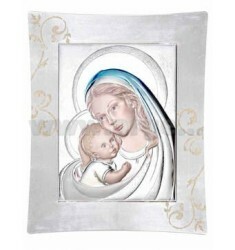 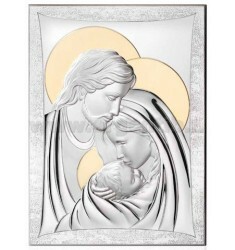 ICONA LA SACRA FAMIGLIA SATIN CM 16X21 ARG. 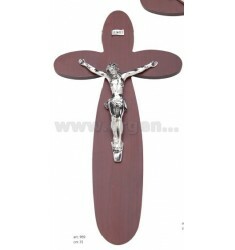 CROCE FIORE IN LEGNO CON CRISTO CM 35 ARG. 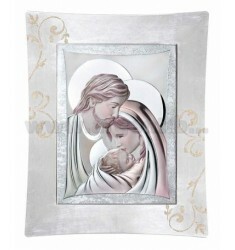 ICONA LA SACRA FAMIGLIA SATIN CM 22X30 ARG. 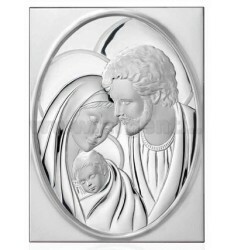 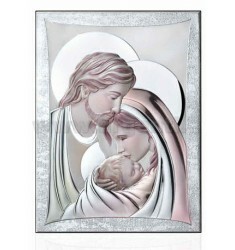 ICONA LA SACRA FAMIGLIA SATIN CM 31X42 ARG. 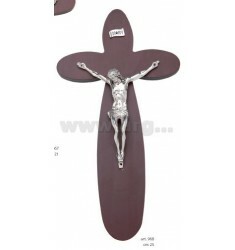 CROCE FIORE IN LEGNO CON CRISTO CM 25 ARG. 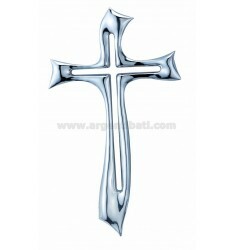 CROCE STILIZZATA CM 41 IN RESINA ARG.